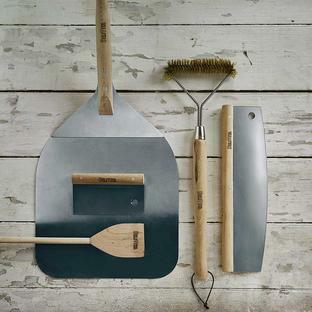 To keep your wood fired oven base perfectly clean and in great condition for cooking, it is important to have the right tools. This oven brush is the right tool for cleaning the oven base tile between cooking each pizza, and to remove build up of any burnt-on residue. 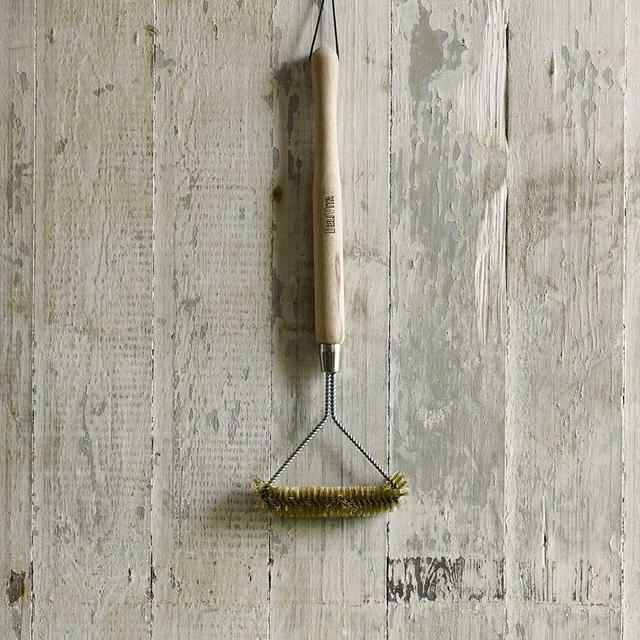 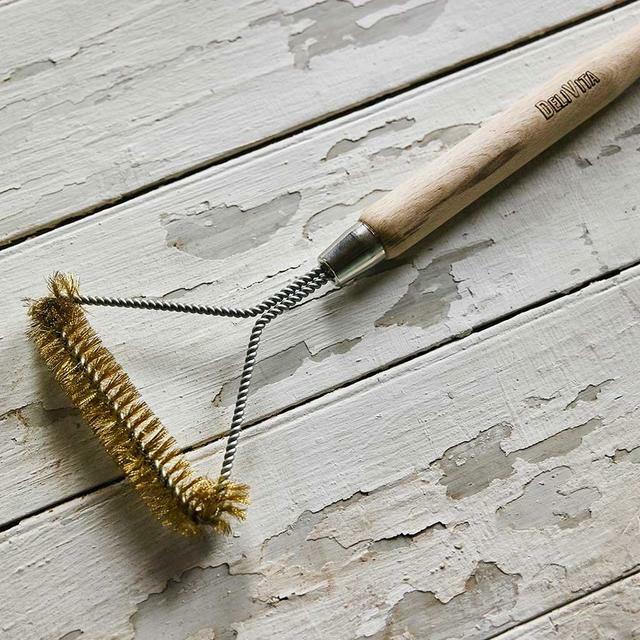 The handmade oven brush has a durable steel wire with a natural beech wood handle, and is designed specially for the Delivita oven, but can be used on any oven. This Oven Brush has been specially designed for the Delivita Pizza Oven but can be used with any pizza oven. 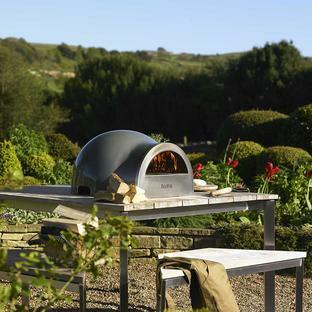 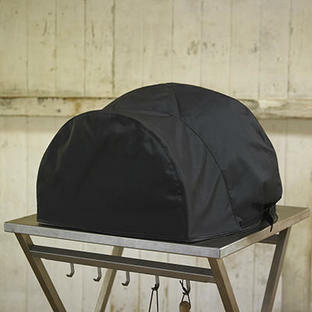 For more pizza oven accessories see here.